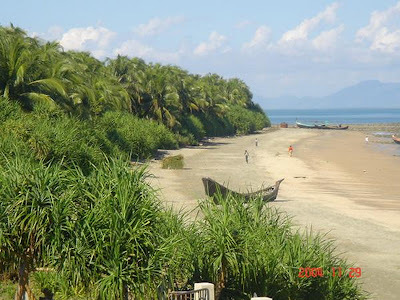 Here you can get the detail information of St. Martin's Island tourist spot. 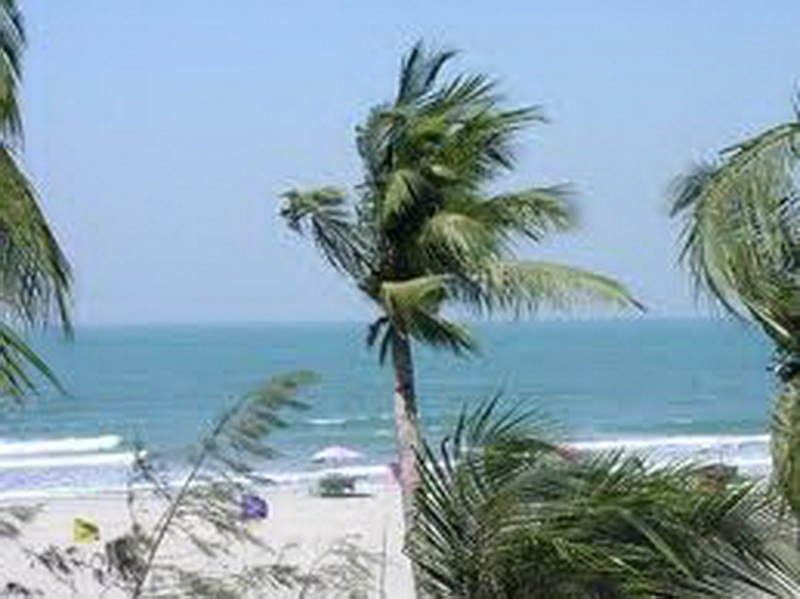 Such as location, weather, beauty, how to go St. Martin's Island, hotel information, travel time, cost to visit this place. 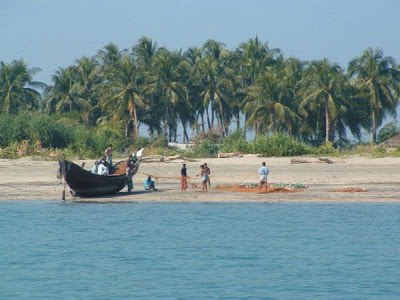 Now I am introducing you, a beautiful island of Bangladesh. 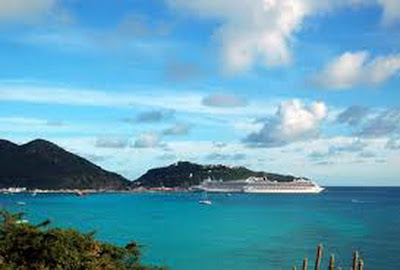 The name of the island is St. Martin's Island/ St-Martin / St Maarten Island. 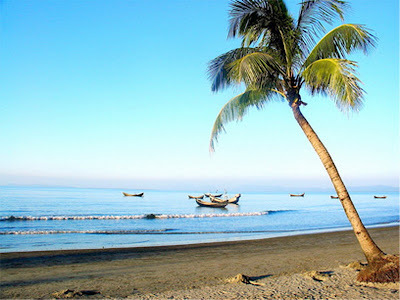 It is a very beautiful island for not only Bangladesh but also the world. St. Martin's Island has another name that is "Narical Gingira". It is the local name. Its Bengali meaning is Coconut Island. 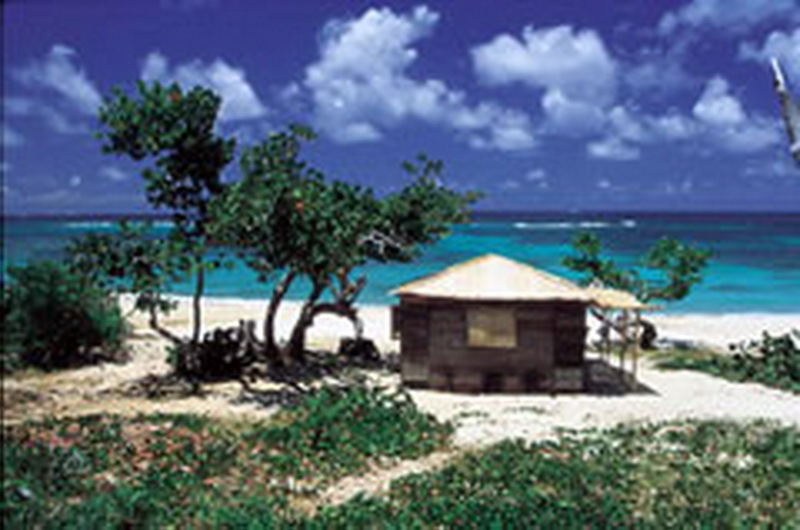 However, St-Martin is the only one coral island of Bangladesh. It is about 3.6m above the mean sea level. 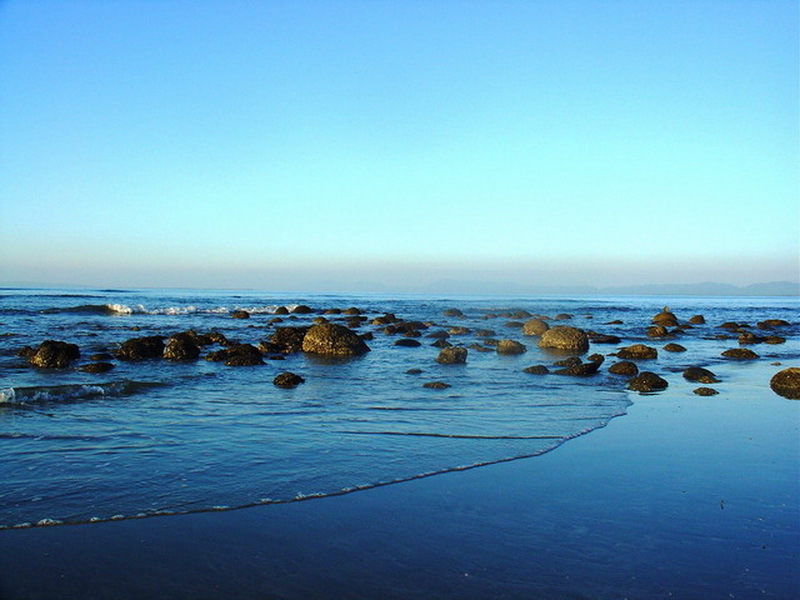 It is a small island located in the southernmost part of Bangladesh and about 9km south of Cox's Bazar-Teknaf peninsula. 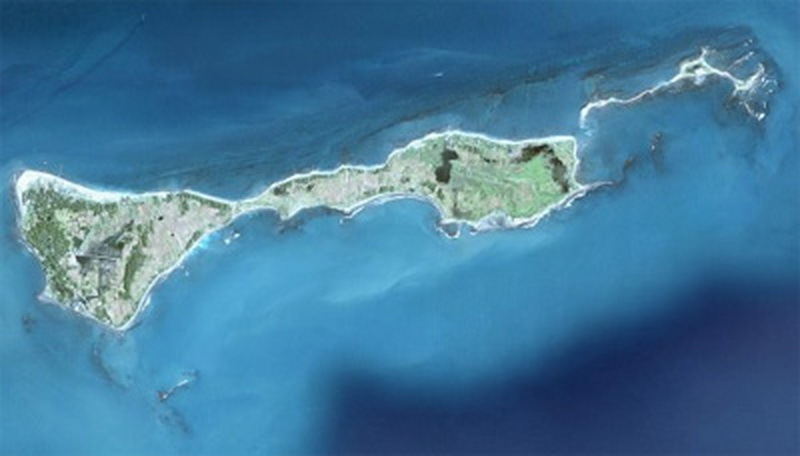 The St. Martin's Island is small and is 8 sq Km in size. St-Martin is a small island but it has many wonderful beauties. 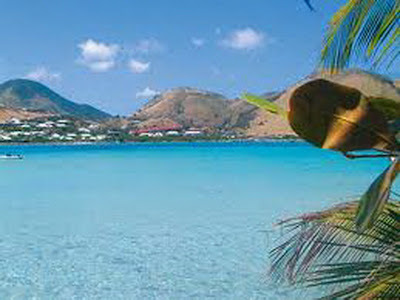 Last few years, we have seen that tourists are increasing day by day being charmed. However, now it is one of the most popular tourists spot not only Bangladesh but also the world. 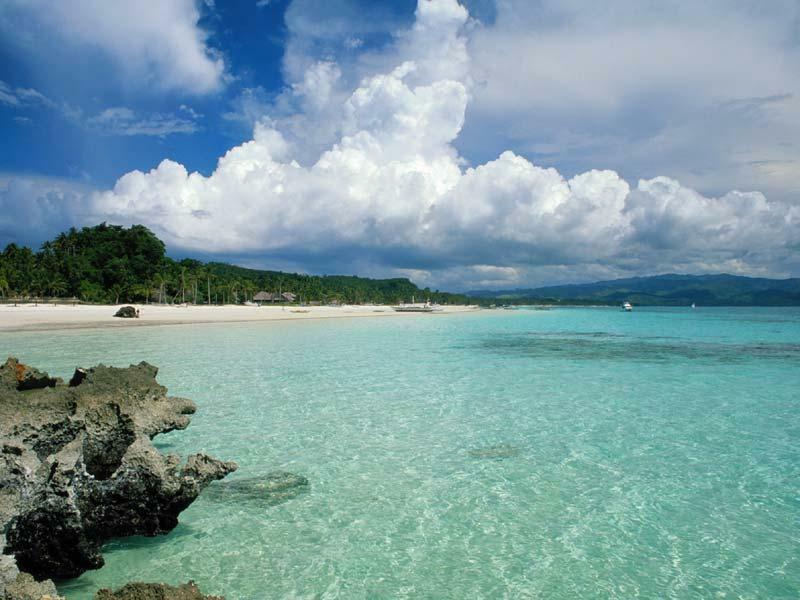 Its beautiful landscapes, clear seawater and colonies of corals are amazing for tourists. Here, you can find out coral colonies. 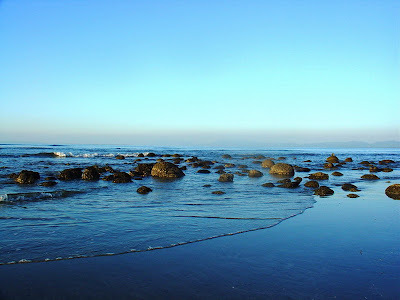 You also find out here marine turtles and migratory birds. Flora and fauna are available here. On the night of this island is very wonderful to see. The moonlit night on the island gives you much entertainment and peach. Fresh marine fish or lobsters are available for dinner. 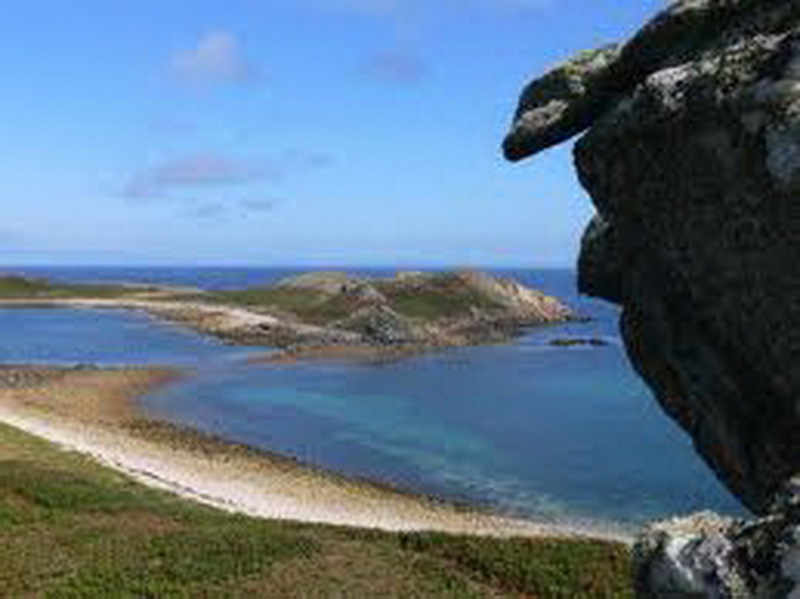 The climate of this island is influenced by the subtropical monsoonal climate. It is very important to know the traveling time. From November to February is the best time for traveling to St. Martin's Island. This time the winds and the tides are staying clean. 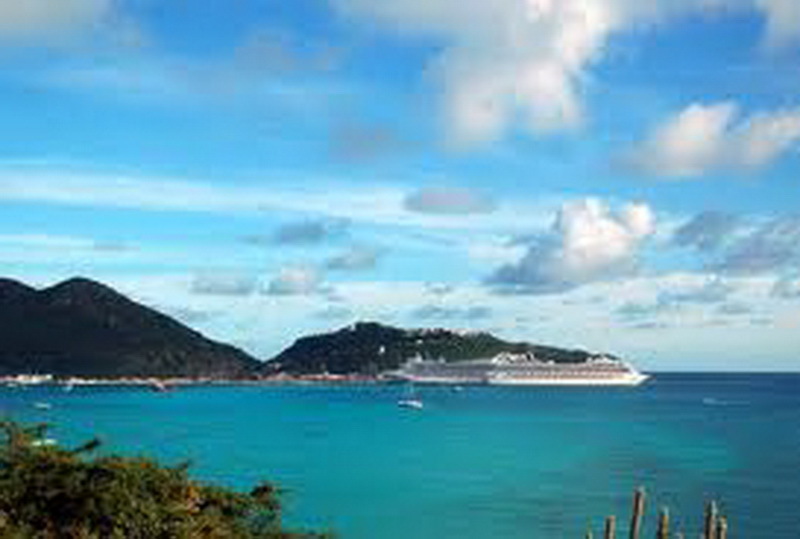 It is very simple and easy to visit to St. Martin's Island/ St-Martin /St Maarten Island. 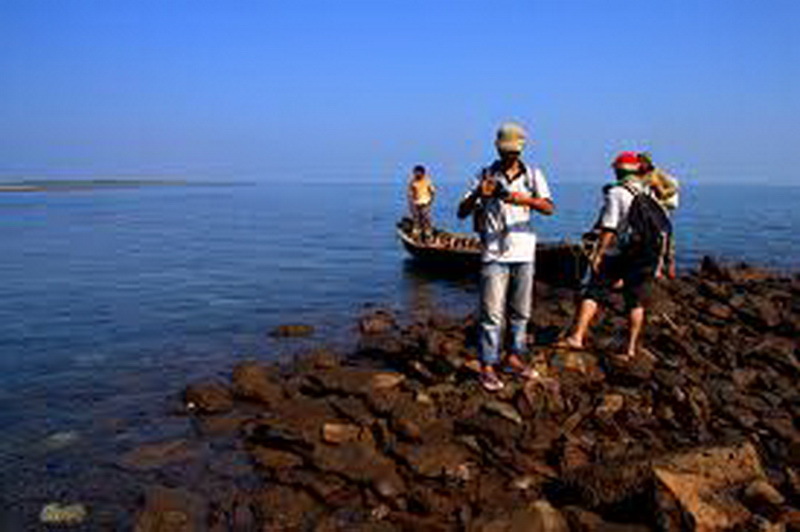 To reach St. Martin's Island you need to come to Teknaf Ghat. From anywhere in the country or in the world you can come here. Teknaf Ghat is in Teknaf. You can come in teknaf by bus. There are many buses such as samoli poribahan, sohag poribahan and Volvo buses in the city. From teknaf to teknaf ghat you must take a ship. The ship will start destination at 9am. You can reach the ghat before 9am to avoid missing the ship. Keari, Sinbad, Shahid Sher Niabat, L T Kutubdia is common ship in technaf ghat. If you want, you can take a boat. 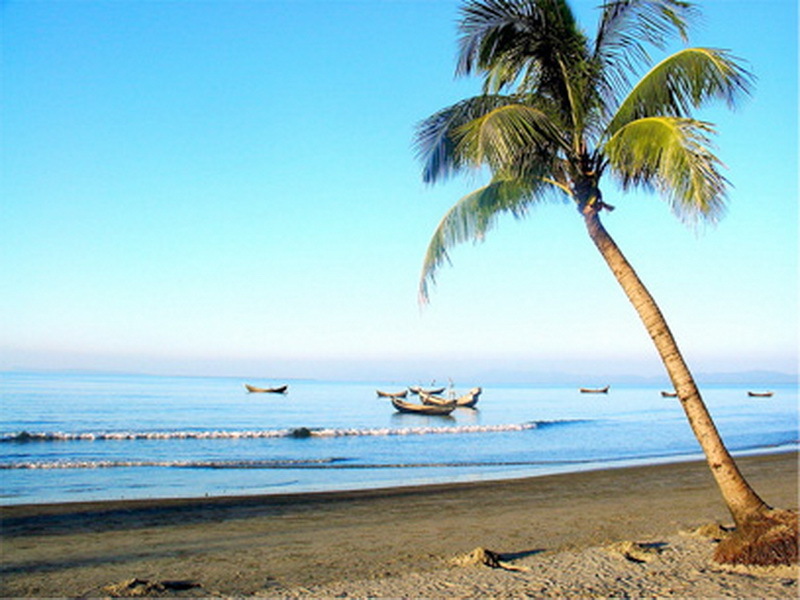 From Cox Bazar to technaf you can come in by bus. 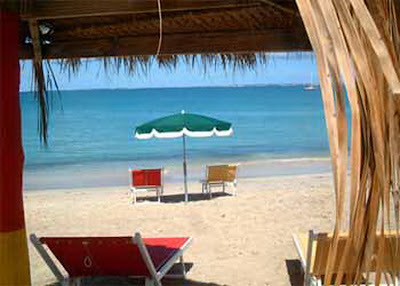 There are many hotels and restaurants in St. Martin's Island. You do not need to worry. In addition, hotels are available in Teknaf. You can find out easily by searching the web or you can get information from teknaf ghat. Near about 150-200 dollar, you need. You must convert your dollar in BDT. One US$=81BDT. That means you need 10,000-15000BDT. 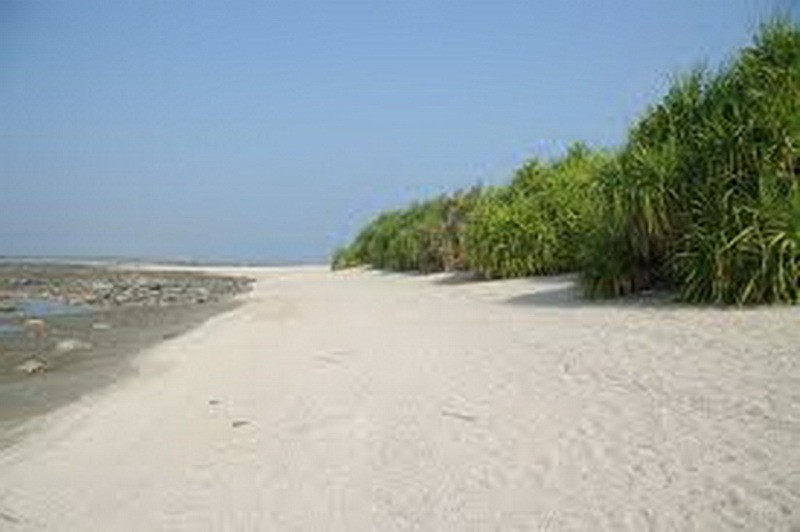 Enjoy the information on St. Martin's Island of Bangladesh. It is one of the Asian travel places, also Bangladesh travel place. It is very nice article. 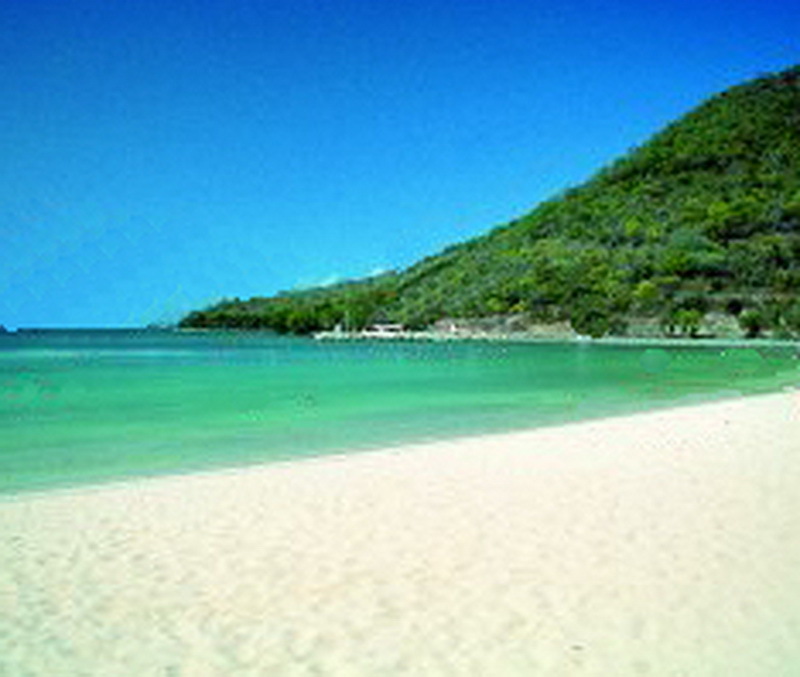 you can get here a details information of St. Martin's Island/st martin island. Wow! This place is perfect for relaxation. I like this place because today I want to relax and have a peaceful vacation. Hope I can travel to this place as soon as possible. Thanks. I love islands but unfortunatily there are not great islands in Pakistan. If you like to visit mountains peaks i recommend you to get flights for pakistan as Pakistan is one of the famous country which bears mountains which average height is 8000 meters.